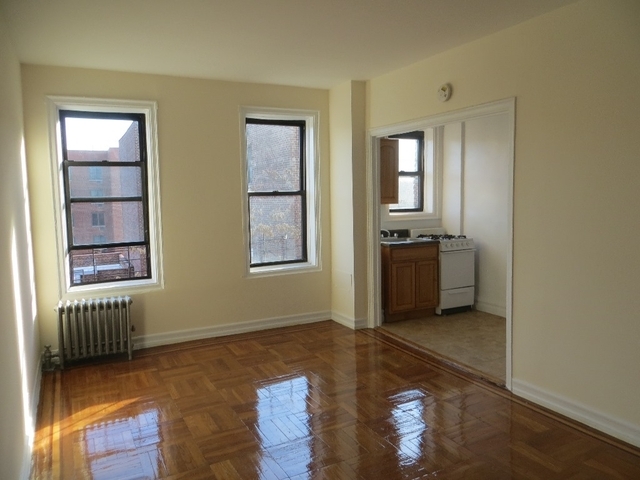 The Bronx is kind of far away from the hustle and bustle of Manhattan, but if you are looking to save money on rent but not cutting on space, the Bronx could be a great alternative for you! The borough has a lot of great neighborhoods to check out, and a lot of great apartments that don’t necessarily empty your wallet. 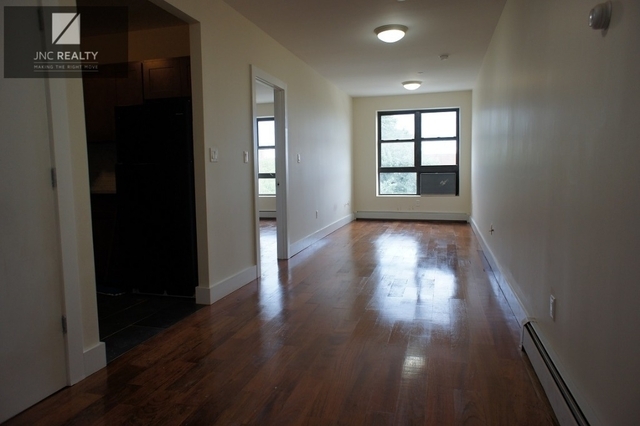 Like these seven apartments for $1,600 and under. Looking for a studio? What about this one? For $1,499 you can get this spacious studio apartment in a modern, elevator building. There is a separate kitchen, a dinette nook, and it has hardwood and ceramic floors. The apartment also comes with high ceilings. 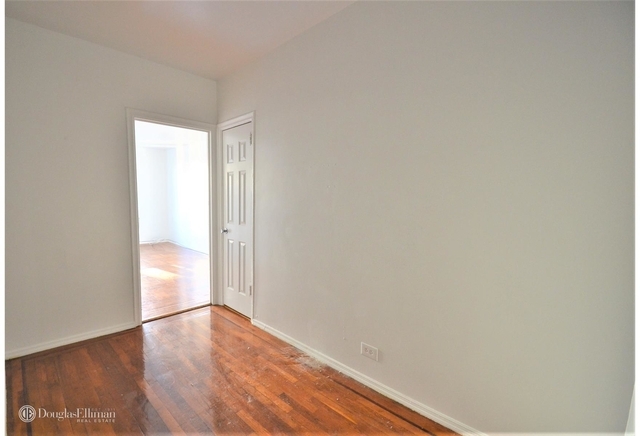 This newly renovated 1 bedroom apartment is also a great steal. 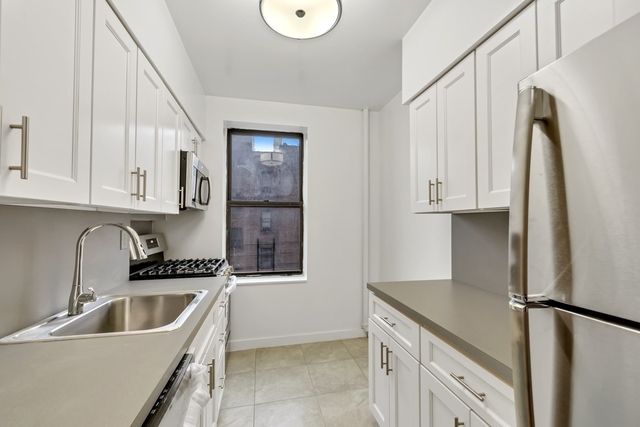 The apartment features a gourmet kitchen with custom cabinetry, stainless steel appliances which includes a dishwasher. 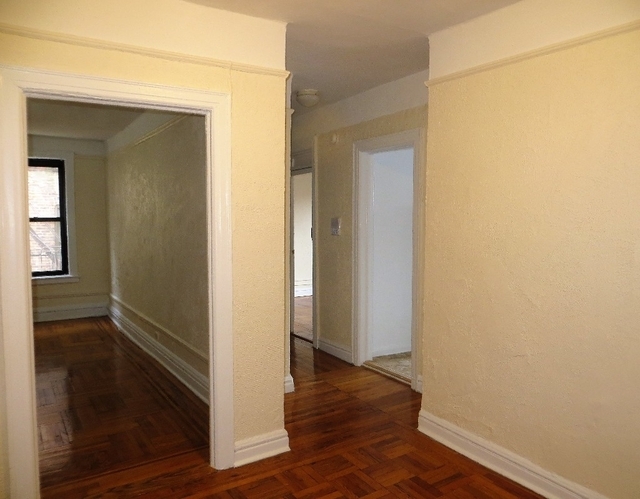 There are hardwood floors throughout the apartment and high ceilings. 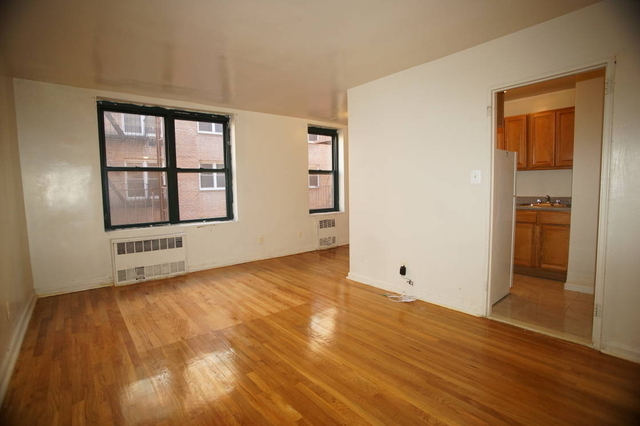 Looking for a spacious studio apartment? This could be the perfect one for you. While it is a studio, it is rather spacious. It is also newly renovated, modern, and located in an elevator building. It is also located close to Yankee Stadium if that is important to you. And it’s pet-friendly! This new 1 bedroom apartment might turn your head! It is modern, brand new, sun filled, and it comes with a separate kitchen, a spacious living room, big windows, and a comfortable size bedroom. What more could you ask for? Please note that pets aren’t allowed. Looking for a place that is spacious and allows you to bring your cat along? What about this 1 bedroom apartment? It is located in a pre-war, elevator building, with spacious rooms, hardwood floors, high ceilings, walk in closets, and a windowed eat-in-kitchen! Here is another option for those moving with their cat/s. 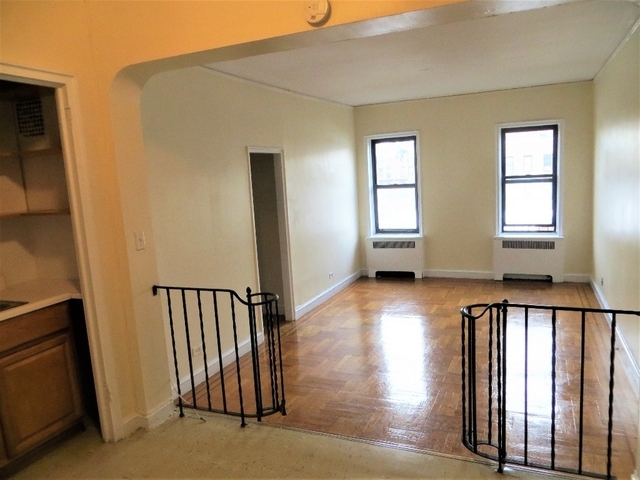 Another 1 bedroom apartment that is rather similar to the apartment listed above, being located in a pre-war, elevator building with spacious rooms and high ceilings. If you are looking for something significantly less costly than $1,600, what about this studio apartment for only $1,199? Now that is a steal. The studio apartment comes with tiled bathroom, walk-in closets, hardwood floors, and is located in an elevator building.